BURBANK, Calif.–(BUSINESS WIRE)–The Walt Disney Company (NYSE: DIS) Board of Directors today announced that Derica W. Rice, Executive Vice President of CVS Health and President of CVS Caremark, has been nominated to stand for election as a director at the Company’s annual meeting on March 7, 2019. Mr. Rice has served as Executive Vice President of CVS Health and President of its pharmacy benefits management (PBM) business, CVS Caremark, since March 2018. In this role, he leads the PBM business, including sales and account management, operations, mail service pharmacy and specialty pharmacy. Mr. Rice also oversees PBM strategy, new business development and client relationship management and retention. 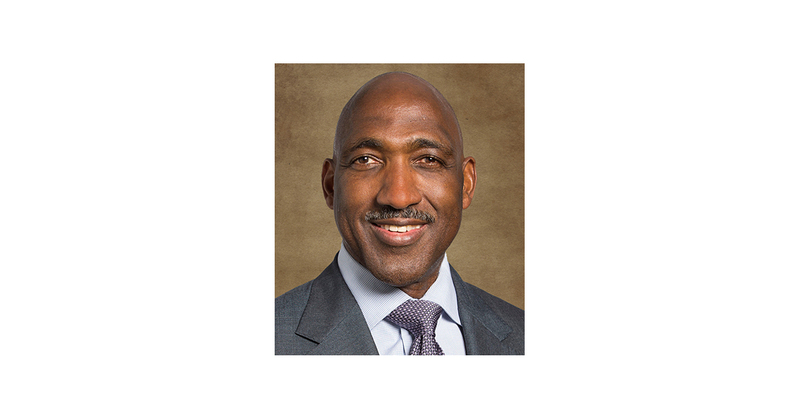 Prior to joining CVS Health, Mr. Rice served as Executive Vice President of Global Services and Chief Financial Officer for Eli Lilly and Company. During his 27-year career at Eli Lilly, Mr. Rice was instrumental in helping to drive the company’s innovation strategy and held numerous roles in finance and operations, including as Chief Financial Officer for Lilly Canada, General Manager of Lilly’s U.K. affiliate, Executive Director and Chief Financial Officer of European operations, and Vice President and Controller of Eli Lilly. He was also a member of the Board of Directors of Target Corp. from 2007 to January 2018. Mr. Rice holds a master’s degree in business administration from Indiana University and a bachelor’s degree in electrical engineering from Kettering University.